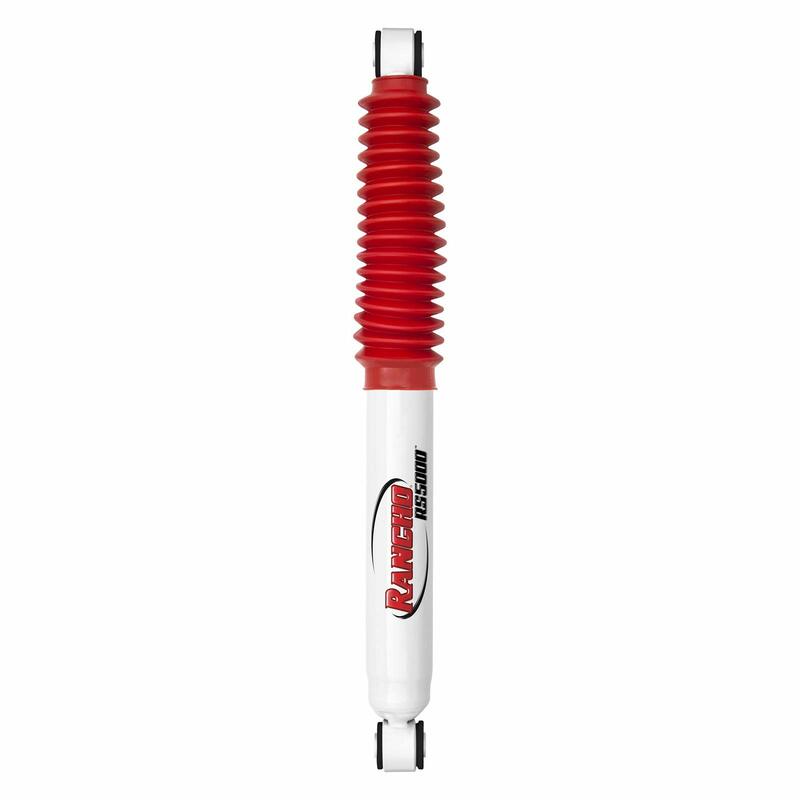 Rancho RS5000 series shocks are the world’s best selling high-performance, light truck shock absorber. Twin-tube cellular gas design and 10-stage valving deliver a comfortable highway ride and superb off-road performance. Provides exceptional performance on either stock or raised vehicles. 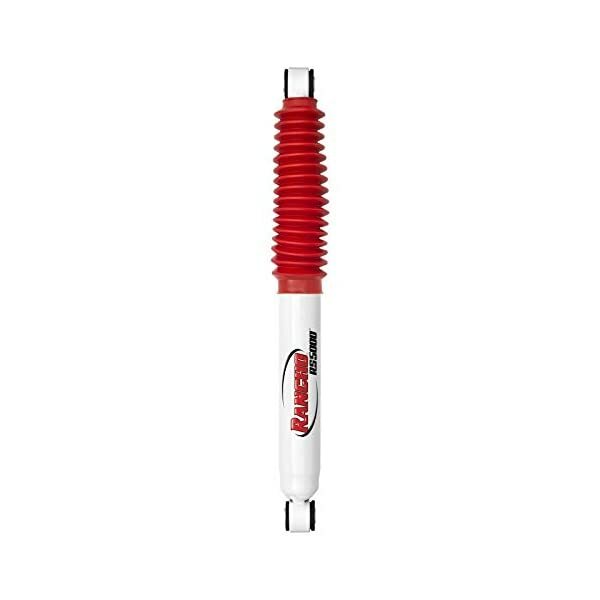 Sold individually with black rubber bushings, red dust boot with zip tie, installation hardware, and a Rancho decal.